– It saves a piece of tube sheet. – Because one end is free, the tube bundle can expand or contract in response to stress differentials. 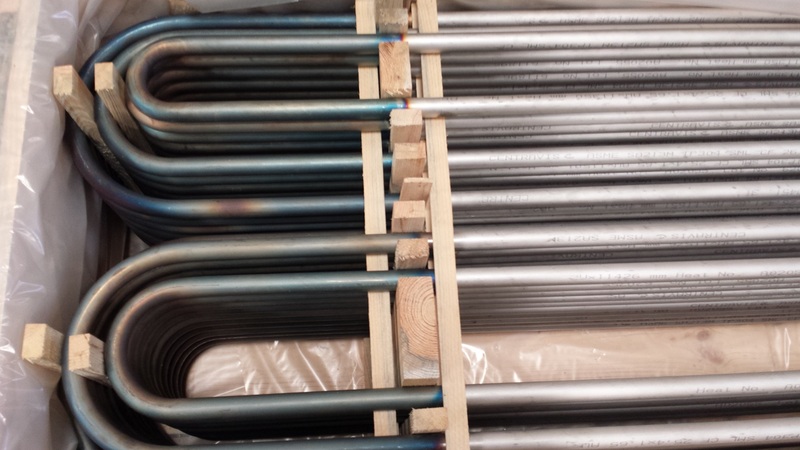 We supply both straight and U-bent heat exchanger tubes, finned or plain, in carbon steel, alloy steel, stainless steel, non-ferrous alloys, nickel alloys and titanium.